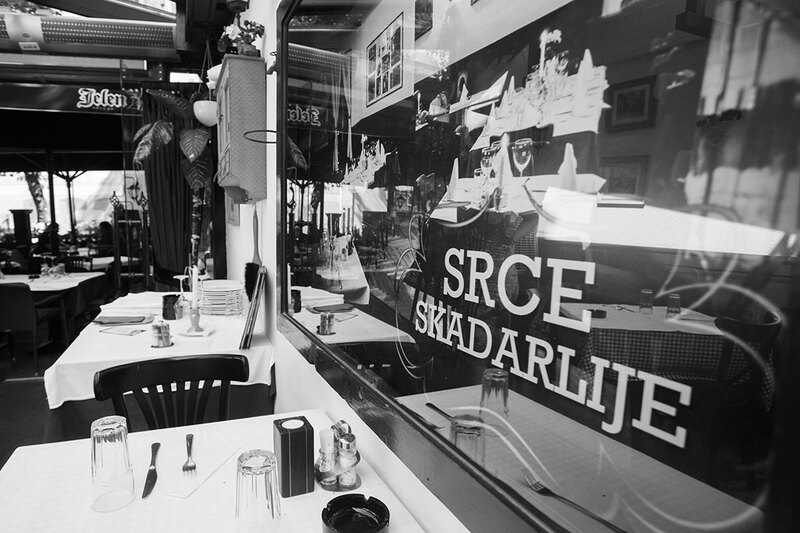 “Three Hats” is a true pearl among the restaurants of Skadarlija. It was built in the heart of Skadarska street and remains in a recognizable ambience for more than 150 years. It was opened in 1864 in a building where a craft workshop which had three pleated hats as a logo was previously located. That’s how the restaurant got its name. The restaurant is known for its service and quality even outside the borders of our country. It had the honor to host some of the most eminent domestic and international figures: King Juan Carlos, George Bush, Pertini, Willie Brant, and others. Many testimonies of the pleasant stay in the restaurant are stored in the guestbook.